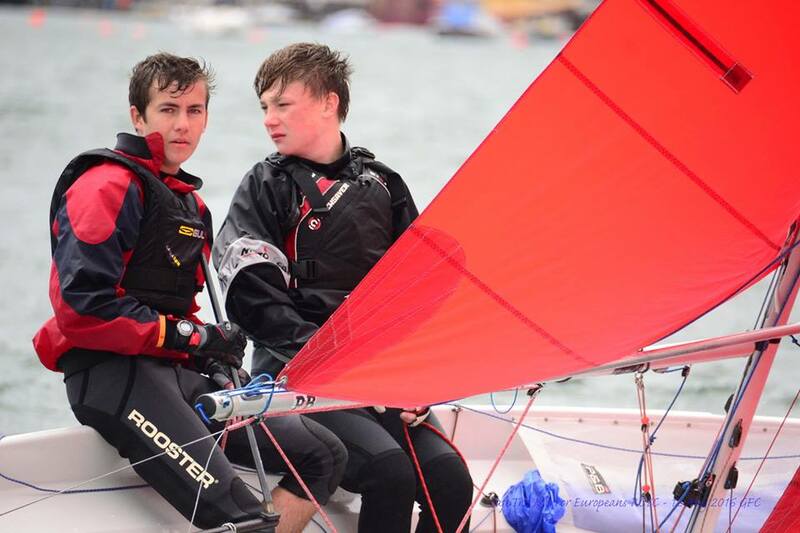 After ten races sailed at the Mirror European Championships, Lough Ree YC pairing Caolan Croasdell & Alexander Farrell won with two bullets on the final day. 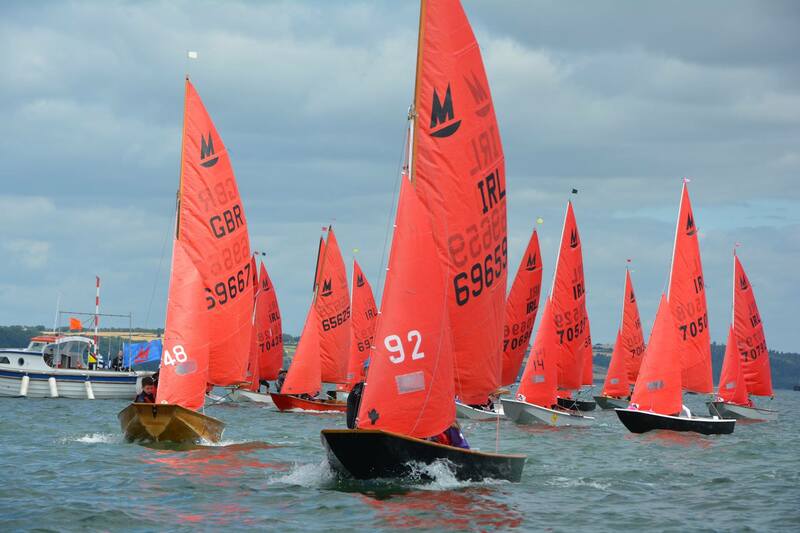 Mel and Sophie Collins of hosts Royal Cork Yacht Club were second on 22 points with another RCYC pairing of Rory and Oisin MacAllister third on 25 points. Sarah White & Eoghan Duffy from Sligo YC took the Ladies prize & 6th overall. 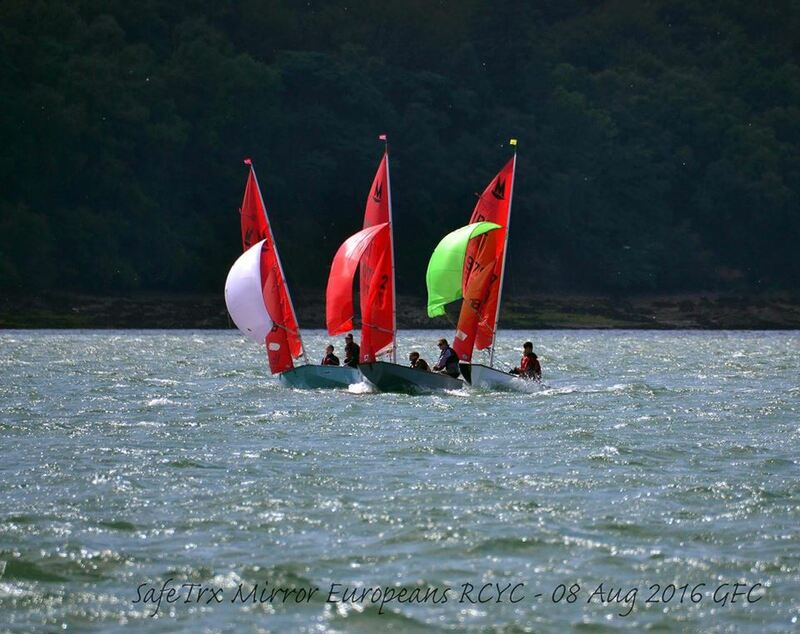 The wind was more westerly, lighter and very patchy for todays racing at the Mirror Europeans. In Race 6 it was Nacho Lopez & Adam Power in 70508 - Reflection who lead at the first mark, narrowly ahead of the chasing pack. Caolan Crosdell & Alexander Farrell took the lead on day 2 with 3 emphatic wins. A similar, but stronger wind than yesterday, NW 3-5, gusty & shifty, but the earlier start meant the tide was still flooding on the 1st start. Mel lead race 1 from the 1st mark after playing the shifts up the left hand side of the beat. The registration for the Mirror European Championships are now open. I hope to see some of you in Cork for what promises to be a terrific event. Please let anyone who may be interested that we have negotiated special travel rates with Irish Ferries for anyone transporting boats to the event. 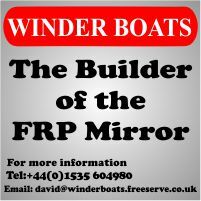 If they contact us we will pass on the details.